I have listed a new property at 13948 - 13954 113A AVE in Surrey. Full Duplex on Large Lot: 12, 286 Sq Ft. Great View from large (40'x23') upper sundecks, sundecks are fiberglassed. City of Surrey has given authorization to the 2 suites down. 2-3 bedroom units up & 2-2 bedroom units down- total 4 units. 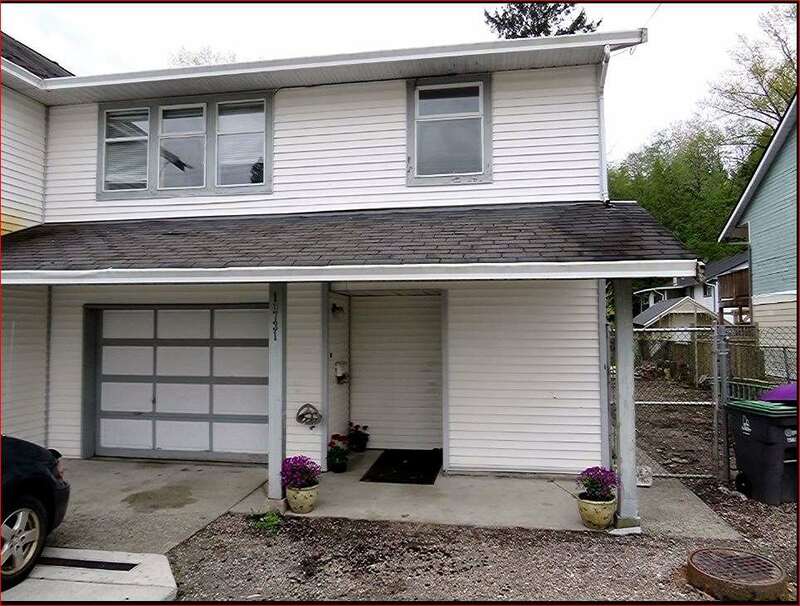 Property features spacious layouts, 4 fireplaces & double windows, high efficiency furnaces replaced in 2014 as well as the roof & hot water tanks in 2014 - property is in Good Condition. Located on a quiet street with the Traditional School at the end of the cul-de-sac. Located close to transit & shops are nearby. Great Opportunity Here!